We certainly think so! This stunning established 3101 m2* section is situated in a high-end subdivision. 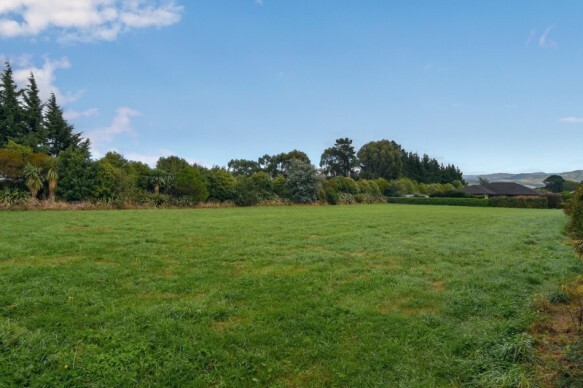 Great planting makes this section so lovely and private, it's situated on a rear section overlooking reserve plus you really must see the stunning views of the Tararua ranges. A truly wonderful place to build your dream home. Call us today on 0800 222 171 to discuss this great opportunity. There are very few sections of this size and caliber around - please don't delay in calling us!